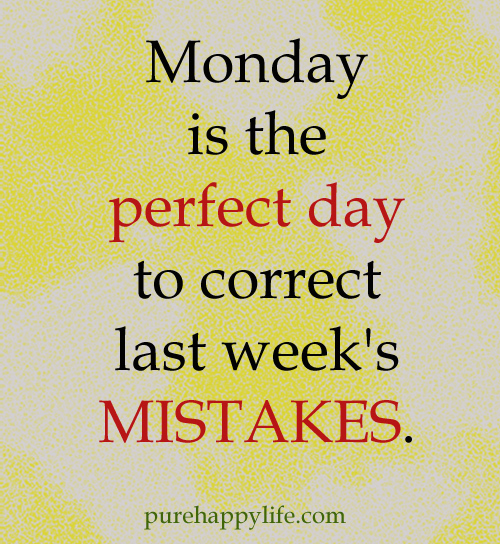 Have you corrected any mistakes from last week? Well, get to it then. Update to come. All is good. Thank you. Everything is going as expected. I had a busy morning but this afternoon is free except for a visit with one of the doctor’s later. Maybe another one….I have 5 altogether. way too many. Thinking of you & hugs!! You know what I am going through more than most do. Did you make it to the chair today or is it still a bed day. I have been worried about you. I have a spoon left if you want it. And are now exhausted. But feeling better emotionally . I am good. A little emotional since Danny left which surprises me. I was looking for some QUIET. The TV was on all afternoon and evening (although he did keep asking if it bothered me). I really enjoyed Danny’s company today. I asked for and received a second sleeping pill last night. I needed sleep. I just hate sleeping pills…..How are you? I hope to. It’s been quieter here today. Not as many people around. So hopefully I will sleep. How many days you in for? I am suppose to get out sometime Friday afternoon. Not sure though. It depends on this ankle/foot. Trying to stay upbeat but whatever it is- is in the bone. They may have to do surgery. Haven’t said anything anywhere yet. I’ve used up my spoons for the week. Good to hear. We were worrying!! Sorry I didn’t post sooner. I was just enjoying Danny’s ALMOST full attention. Almost because he watched TV all day. Remember we don’t ever watch much of it. Kind of down all of a sudden. I’m happy to hear from you in the hospital. I hope you don’t mind if I borrow your poster. Borrow away. I stole it off the internet. Danny just left. He’s been wonderful. I took the sleeping pill again tonight. I hope it helps. Lynz, Thank you. I did it as much for me as everyone else. I got a little down here in the hospital. I needed some motivation myself. Honestly, A little emotional since Danny left. I enjoy and need the time to myself so am kind of surprised the tears came. Whats going on sarah? I hope you are ok!! I know that this time in life can be very hard and added to that you have been through so much!! hugs to you!! I am in the hospital all week. Most of it is NORMAL for me. They (meaning my team of doctors get together at the same time with me to reevaluate my medicines etc. Every morning are tests and more tests. I have lupus and fibromyalgia and a few other things……I ended up in a bad flare this month. I also went from being able to walk well 2 months ago to hardly being able to walk at all. I was in the hospital overnight for a couple of days earlier. I found out about the lupus when I almost died in 1984. Bobby was 4 years old. I discovered I had Fibro in the mid- 90’s. Usually I don’t let them slow me down much. Summers are alway HARD. I have started showing my age the last 2 years. Well you get into the 50 and up and it starts showing! I would enjoy 50 degree weather for a change…. We had 2 weeks of winter last year. The cold BITTER in the 20’s a couple of days. Windy. Almost froze but didn’t except for a few small puddles. I got cold from the DAMPNESS. I get chilled sometimes when It’s in the 60’s here and damp. I am not really cold….but my body hurts….But my body hurts all summer from the humidity. Hugs Lynz.